A minor makeover to a notable retro. 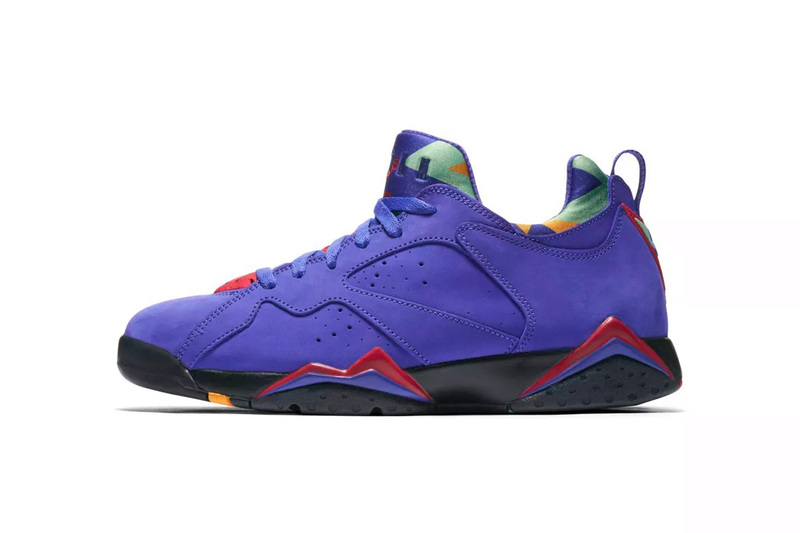 After a few previews in July and August, Jordan Brand has officially revealed the Air Jordan 7 Low. The popular silhouette will be delivered in a trio of color choices: “Bordeaux,” “Taxi,” and “Concord.” Original design cues return such as its inner neoprene bootie, 23 branding on the heel and perforations along the upper. Discovering graffiti from growing up in the Bronx to collecting fine artworks. Wile E. Coyote and the Road Runner duke it out once again. Hiroshi Fujiwara flips American staples for the latest covetable release.